The Drupal Association is providing Drupal Community Cultivation Grants - a pilot grant program that seeks to transform, support, and educate Drupal communities around the world, particularly in emerging areas. Drupalcamp Arad 2012 has been awarded by Drupal Association with a Drupal Community Cultivation Grant of $1,500. The grant was provided in order to secure the conference venue. Thank you, Drupal Association for supporting Drupalcamp Arad 2012! In September 2012 the participative TV series The Spiral was broadcasted simultaneously in 8 European countries. The viewers of the TV series were requested to join the main characters in their search for 6 stolen paintings. On the website www.thespiral.eu we introduced an online game and community focused on the creation of a collaborative work of art. By adding user generated content into the TV series, the online story became part of the fiction; making The Spiral a pioneer transmedia project. This challenging project required a very specific approach and architecture that would offer high availability and could handle spike traffic. Next to that we required a technology that could handle the requirements of online gaming and community building. We found the combination of Drupal, Node.js and MongoDB to be a perfect match for this. The website was delivered by PKA Wanabe (Emakina Group). There is a Drupal Community and there is a Romanian Drupal Commuity. There is the Drupal Association and there is also a «Drupal Romania» Association. Are you confused enough? What is the meaning for each of them? What is the link between them? How they are collaborating for making Drupal a great product and help the business environment? What is your benefit to join the Association? What amazing thighs can we make together? Find out in my presentation about the community. In fact it will not be a presentation but an open discussion with you, all. Ideas and my experience being a Drupal.org developer. 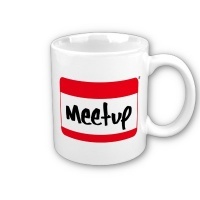 Register at the meetup event's page. Drupal users, developers and lovers from Timisoara will join, Wednesday, 17th of October 2012, the first Drupal Meetup after the successfull Drupalcamp back in 2010. 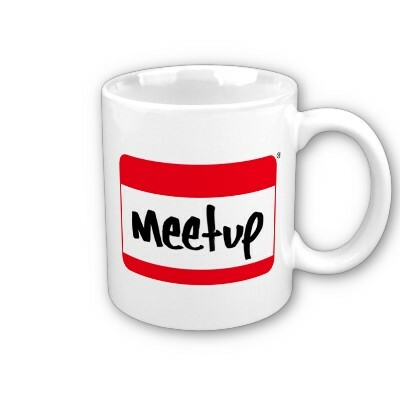 For event details (time, place) ckeck the meetup event's page. DrupalCon Munich 2012 -- "How it was? ", from a participant perspective. Last details for Drupalcamp Arad 2012 -- What we can do to help? Drupal Romania Association -- Expectations, building the associations, developing the community.